The draft report includes a list of proposed short (1-5 yrs.) and long (6-10 yrs.) accommodation priorities. The report does not include any recommended changes to school programs or boundaries. Feedback collected in this second phase of engagement will inform staff’s work to finalize the LTAP. 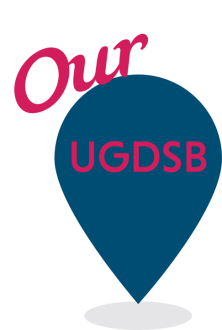 Please visit www.ugdsb.ca/ltap for more information and to provide feedback. 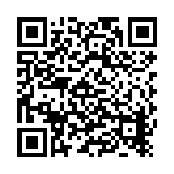 The LTAP webpage includes all documents including the LTAP Final Report (Draft), an online comment form and an opportunity to sign up to receive updates.